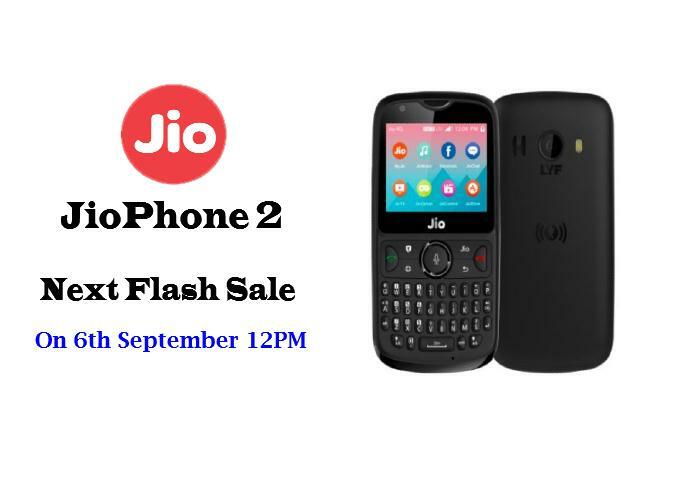 Reliance JioPhone 2 went on its first flash sale on 16th August at 12PM and second flash sale on 30th August at 12PM on Jio.com, but the handset went out of stock soon after it became available. Some users who were able to reach the ‘Add to cart’ stage received the message ‘Page under maintenance’. 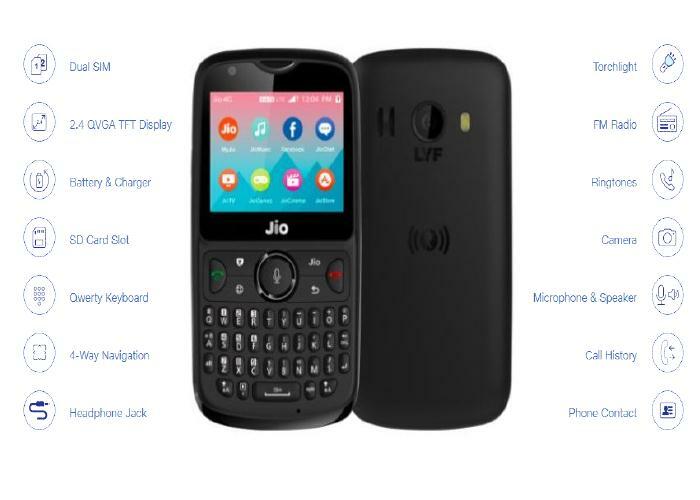 As for the next JioPhone 2 flash sales on 6th September at 12PM and it will be hosted only on official website the Jio.com and the new JioPhone 2 is priced at rupees 2999. The JioPhone 2 has a 2.4-inch display and houses a QWERTY keypad with a four-way navigation key. The phone is equipped with 512MB RAM, coupled with 4GB of internal storage, which can be expanded up to 128GB using a micro-SD card. The JioPhone is powered by a 1GHz dual-core processor and it comes with a 2MP rear camera and a 0.3MP front-facing sensor. It supports dual SIM cards, runs on the same KAI OS as the first JioPhone and is powered by a 2,000mAh battery. The JioPhone 2 supports VoLTE as well as Jio’s upcoming VoWiFi service, which will enable users to place phone calls using any public Wi-Fi. The phone also supports NFC, Wi-Fi connectivity, Bluetooth Low Energy and will have an FM Radio built in similar to the JioPhone, the JioPhone 2 also supports voice commands, so users can just press one button to open apps, send messages and much more.